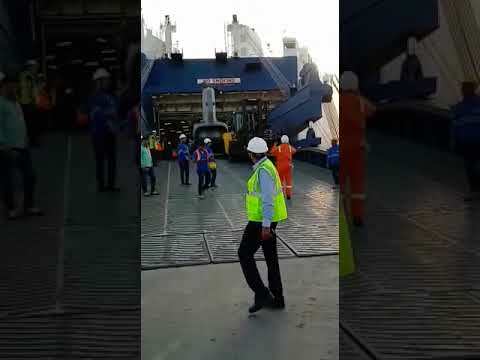 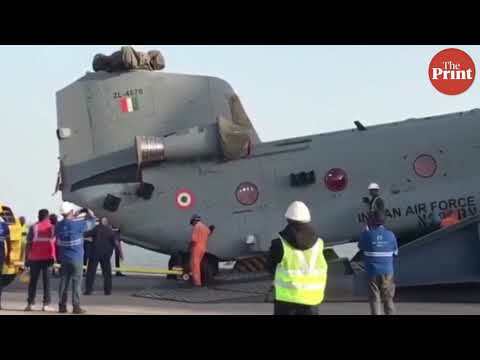 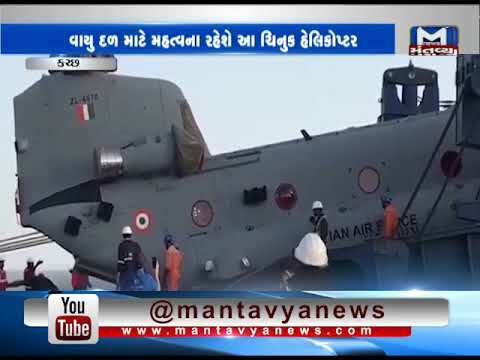 These are the first images of the Indian Air Force's first four C H-47F Chinook heavylift helicopters arriving at the Mundra port in Gujarat this morning. 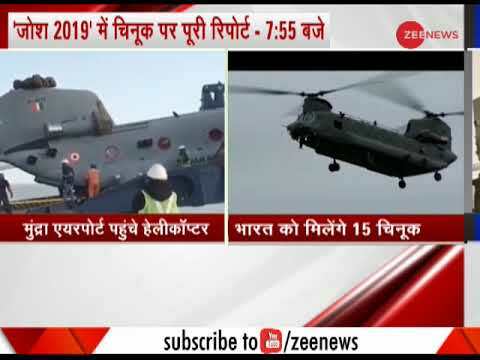 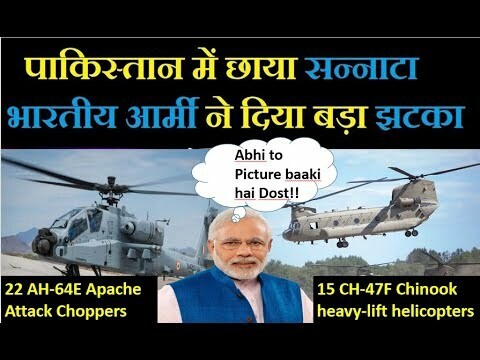 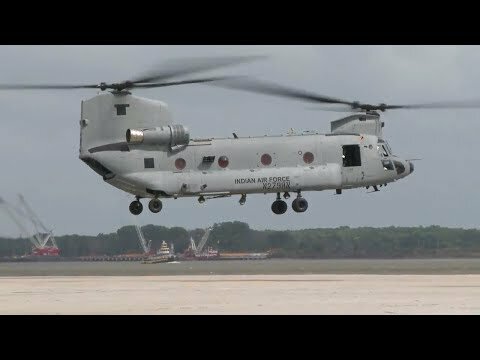 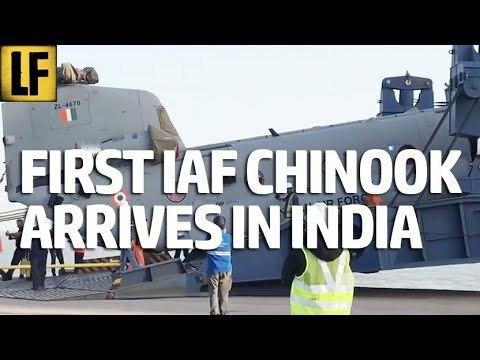 4 US made Boeing Chinooks arrive in India, Army's defence and offence capability gets a massive boost #Chinooks #helicopters #INDIAN_ARMY. 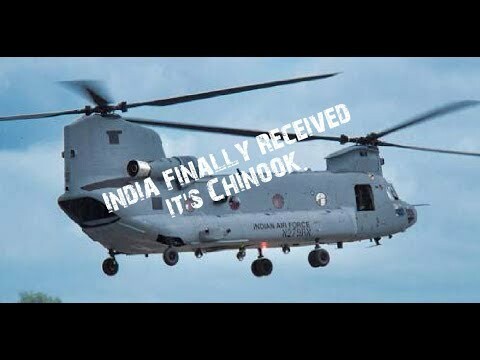 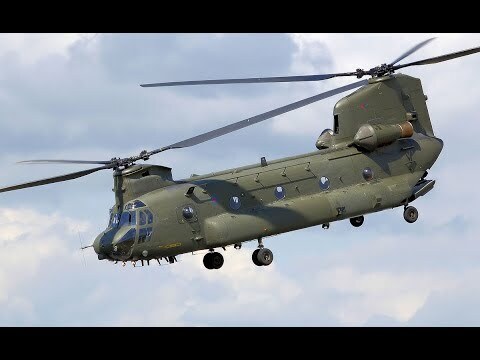 India has officially been handed over first of the Chinook helicopters at Boeing's facility in the presence of Indian ambassador to US Harsh Shringla. 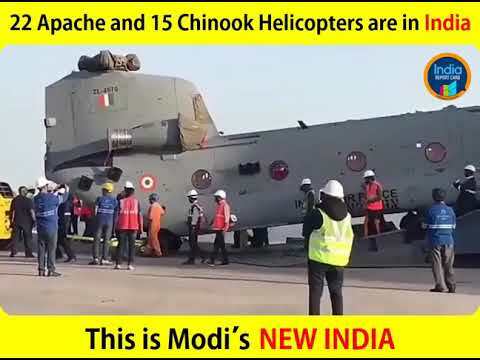 Boeing delivers first four CH-47F Chinook Helicopters for Indian Air Force arrived at the Adani Mundra Port Gujarat. 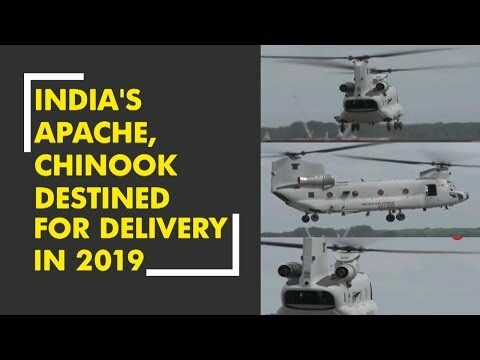 Aerospace major Boeing on Friday said that it has carried out the first flights of India`s Apache and Chinook helicopters destined for delivery in 2019.